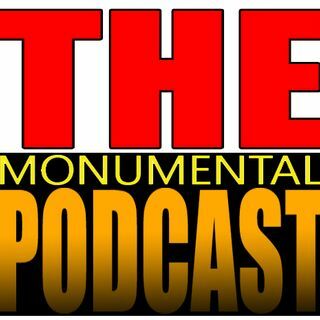 We are back, this time to talk about Nigel McGuinness, the undisputed greatest champion in ROH history! The 90's Rememberer Nut Bunnies joins Hulkamatt to talk Nigel, his heel turn, Gabe Sapolsky's questionable booking in 2008, Adam Pearce's questionable booking in 2009 and so much more! Lots of talk about one of the most interesting year's in Ring of Honor.